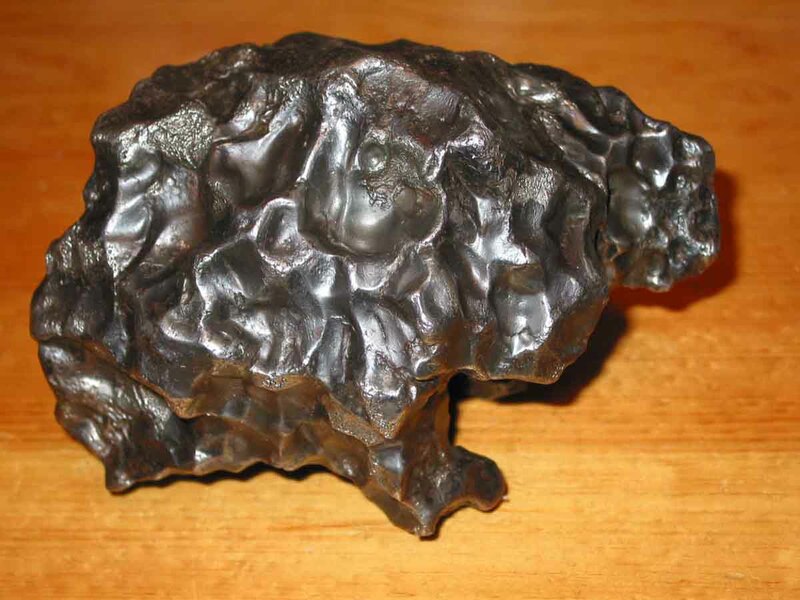 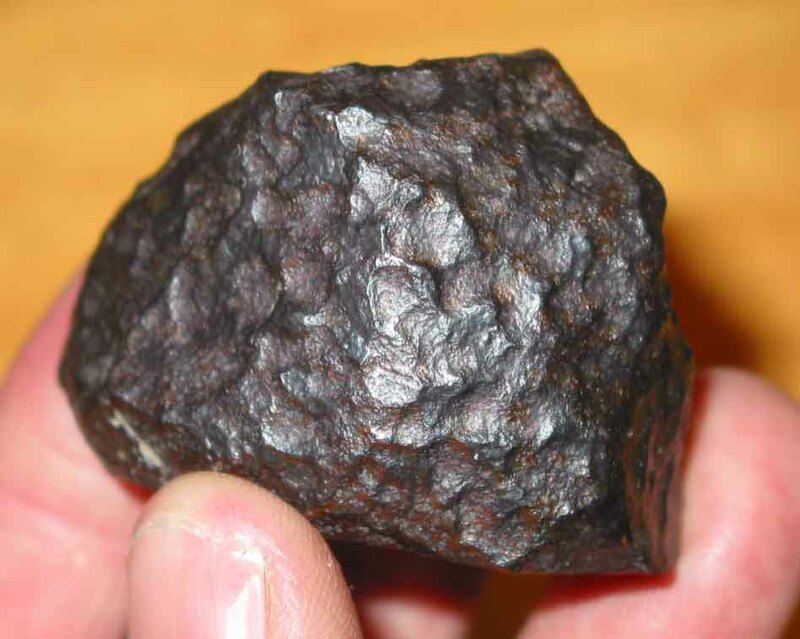 Iron meteorites are derived from the core of an ancient, extinct planet or planetoid that was destroyed by a catastrophic impact event billions of years ago during the formation of our solar system. 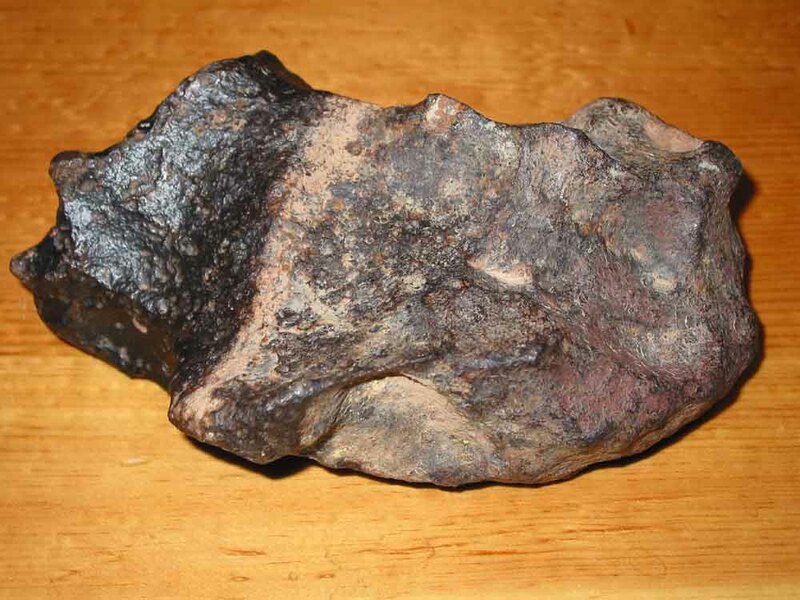 Most irons have an internal crystaline structure known as a Widmanstatten pattern, the likes of which are only found in meteorites. 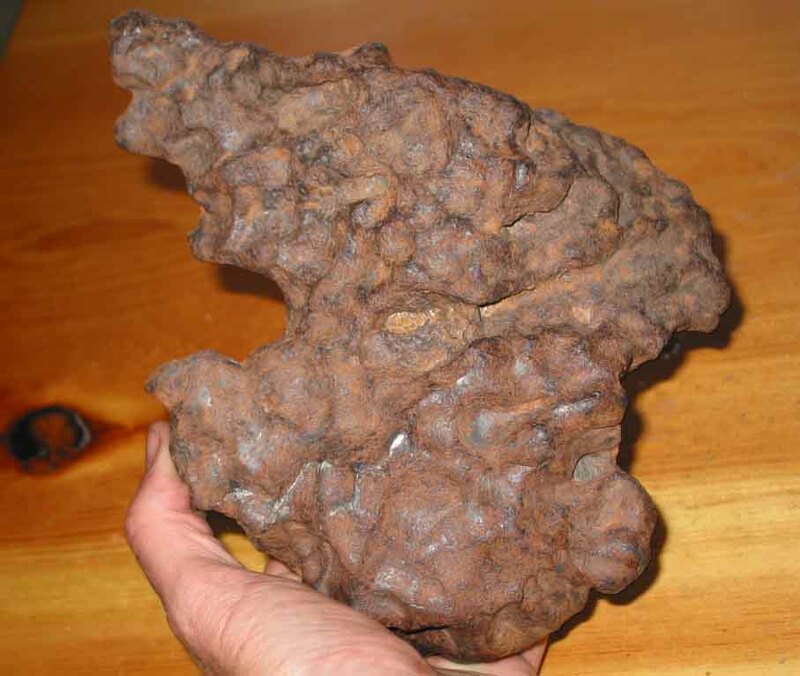 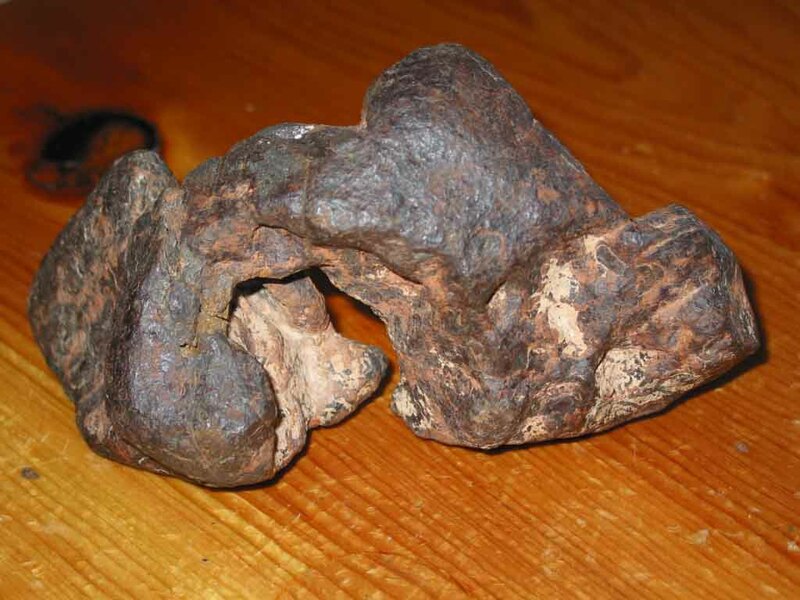 The photos below will give you some idea of the great variety of shapes and appearances that iron meteorites can have. 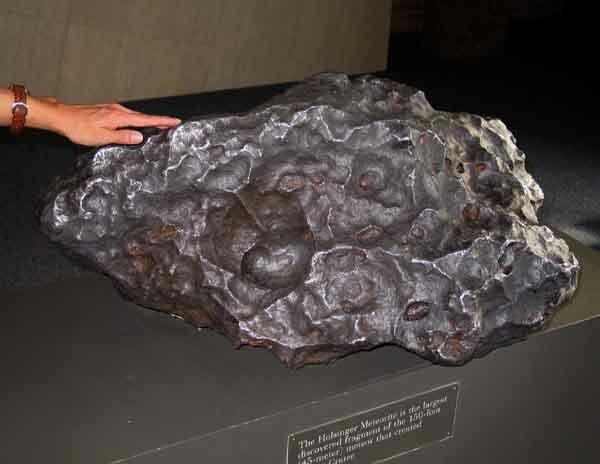 We hope you enjoy our iron meteorite photo gallery. 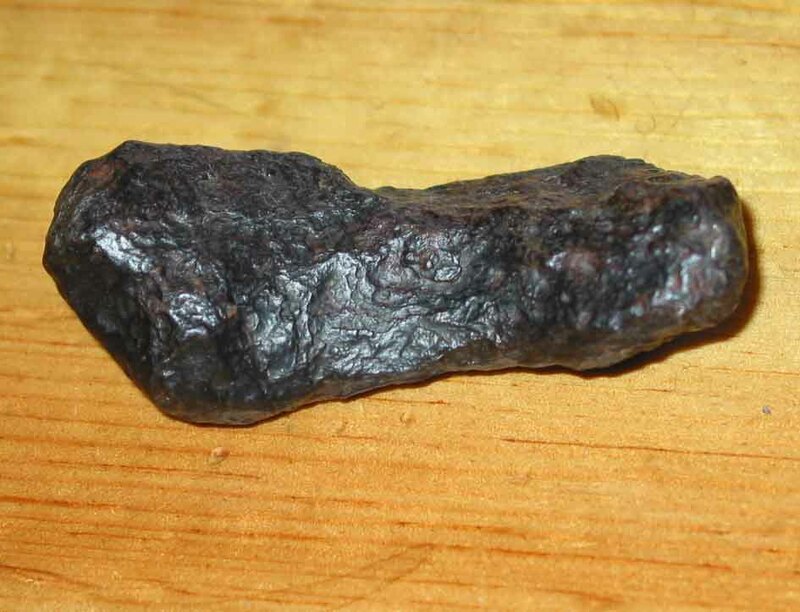 Please be sure to book mark this page for future reference. 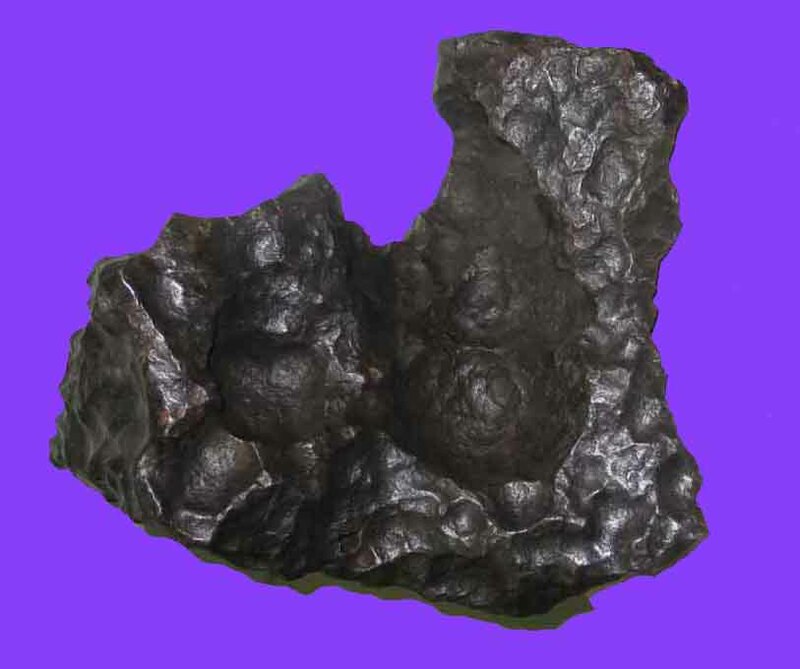 If you have any questions please contact us, and please feel free to visit our home page below.